HomeSuspiciousJNJStores.com Review: Is JNJStores Scam or Legit? JNJStores.com Review: Is JNJStores Scam or Legit? 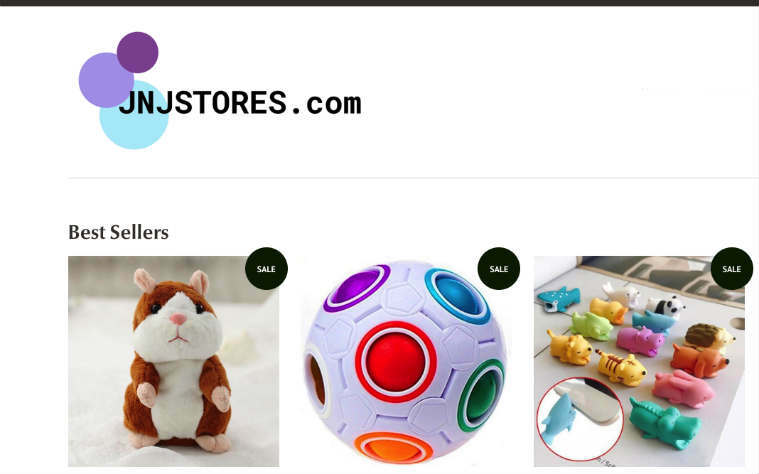 As per our research findings, we have found lots of suspicious things about JNJStores online store. So, JNJStores.com might be a scam. Well, before you conclude either is JNJStores.com scam or legit, first of all, let’s us explain everything we have found about this online store through our JNJStores review here. So, let’s begin with our JNJ Stores review. Above screenshot has taken from JNJStores.com website. # JNJStores.com has provided the option to purchase the items using the credit card, but hasn’t provided the required security measures to secure the credit card information of the client. Instead, it has tried to trick people by showing the fake trust seals which are not clickable and are blurred. Real trust seals should be clickable to verify them as well as should be clearly visible, not blurred. But the trust seals that “JNJ Stores” has provided on its product detail pages are neither clickable nor clearly visible. So if you shop at this site, your credit card information might be stolen. On top of that, we haven’t found even a single legit online store which has provided such fake trust seals. # Like lots of scam sites, the website JNJStores.com has also poorly designed which doesn’t look legit. 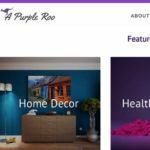 For example, it hasn’t provided any website logo or favicon, hasn’t made its website theme tidy, hasn’t provided “About Us” and “Contact Us” pages and so on. Now you must be clear why we think JNJStores might be a scam. So, from our side, we don’t recommend you to purchase anything from “JNJ Stores”. It is clear that JNJStores.com is a suspicious website through our JNJStores.com review as above. However, if you still want to add your own JNJStores.com reviews or want to say something about it, then please feel free to leave your comment below. If you want to share this JNJStores review with your friends and families through your social media accounts to make them aware of this company, then please feel free to do so.